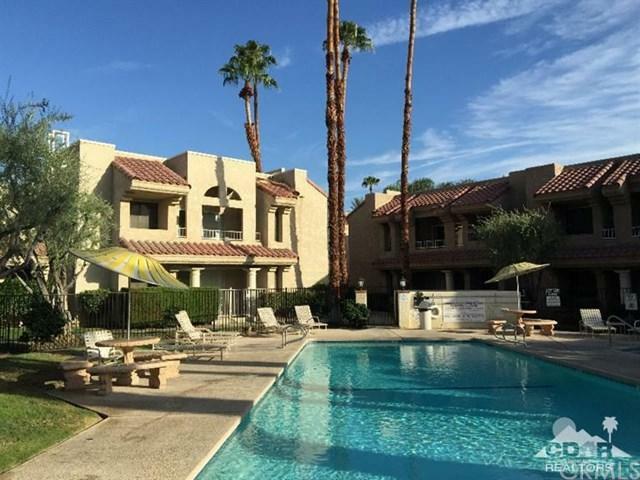 Beautifully updated, move-in-ready, furnished, 2 bedroom, 2 bath first floor condo located within the highly desirable gated community of Esprit, in South Palm Springs. 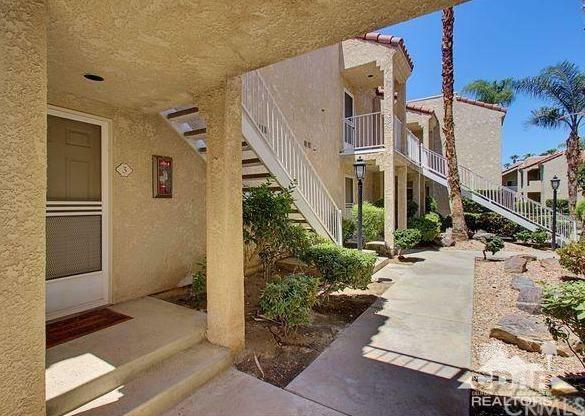 (NEW AC 5-2018 and NEW water heater 8-2018) This ground floor, end unit has an open floor plan with two master suites. Additional features include laminated wood flooring, ceramic tile, ceiling fans, crown molding, a stackable washer/dryer inside the unit and two patios. 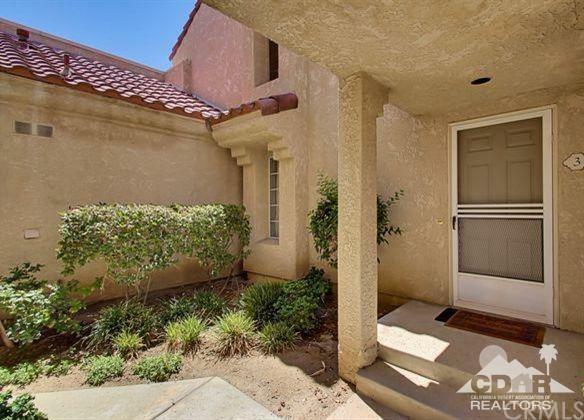 One of the pools is nearby and the back patio gate offers convenient access to the covered carport. 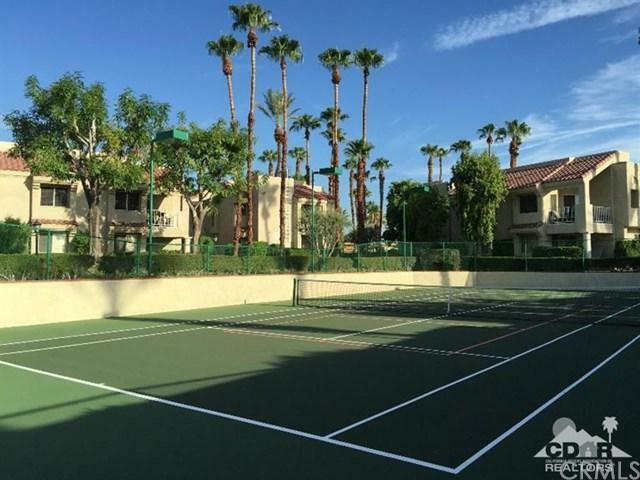 The Esprit community offers multiple pools, spas, tennis courts and a great location. Target, Trader Joe's, Eisenhower Urgent care and other shopping, restaurants, entertainment venues and golfing are just blocks away. Hurry, before it's gone. Sold by None Specified of No Office Specified.